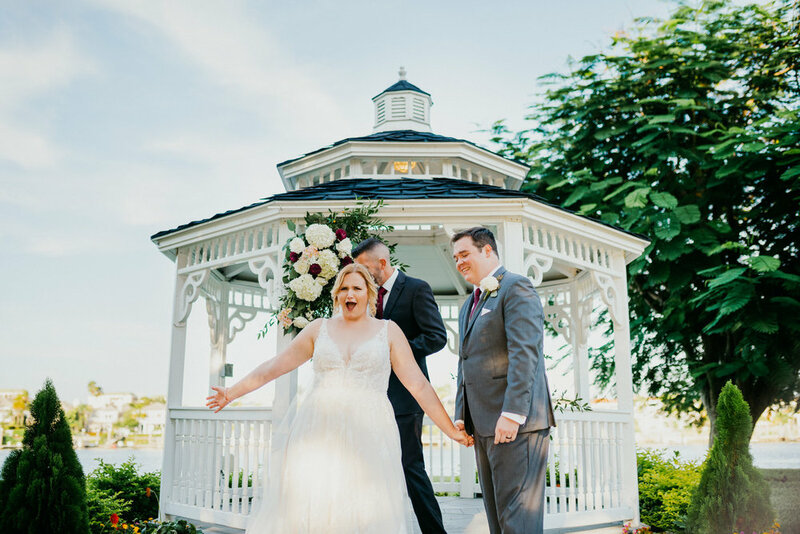 From the first moment we met Maryann (who was a few minutes ahead of her fiancé for our first meeting), her contagious positive energy made us certain we wanted her on our list as a McNeile Bride. Energetic and bubbly, yet assertive and straightforward, we vibed with her right away, and when Clayton joined us later, our convictions that we were all a great match were reaffirmed. 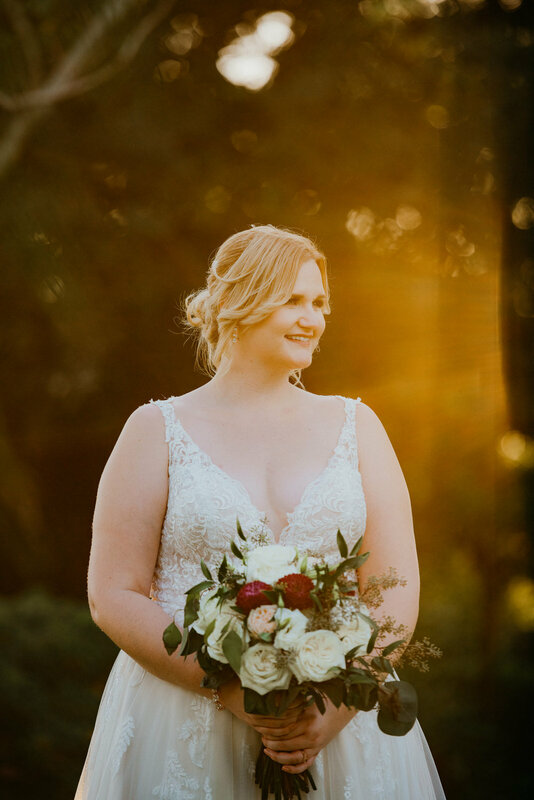 Between Maryann’s meticulous attention to detail and the impeccable guidance of Taylor Falcon Events, Maryann and Clayton’s wedding was sure to be a beautiful event. Plus, the fun we had during their engagement session in Downtown Tampa had us going into their wedding day with high expectations of more joy, laughter, and an overall “cheesy” love factor that we all agreed was an important ingredient to perfect photos! Sure enough, the day was fun, organized, and simply beautiful, exceeding all of the hype we had created! 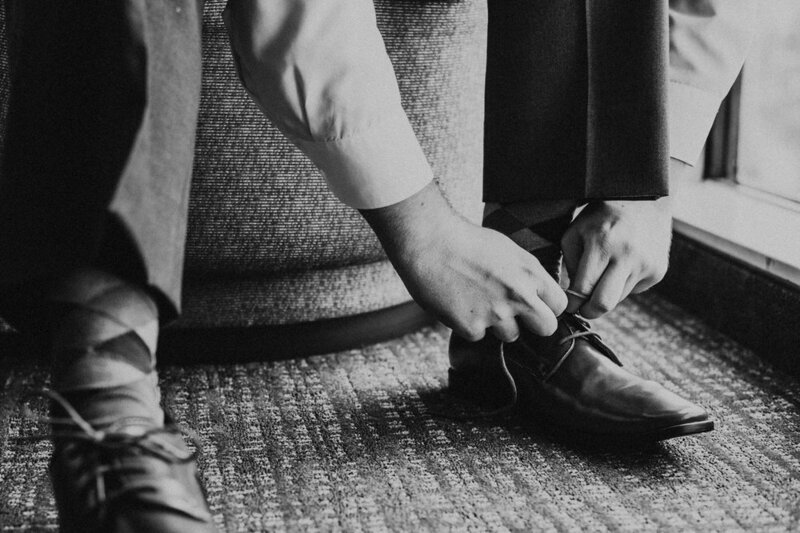 We first arrived at the Courtyard Marriott in Downtown Tampa to participate in their day-of wedding preparations. True to form, Maryann and her lovely bridesmaids were more than prepared for our arrival: They had followed all of our coaching to keep their suite clean and free of clutter so that the center of attention in every image would be all of the beautiful ladies rather than their surroundings. The ladies’ suite did contain one thing that we couldn’t get enough of, and that was ample natural sunlight pouring in from the windows. 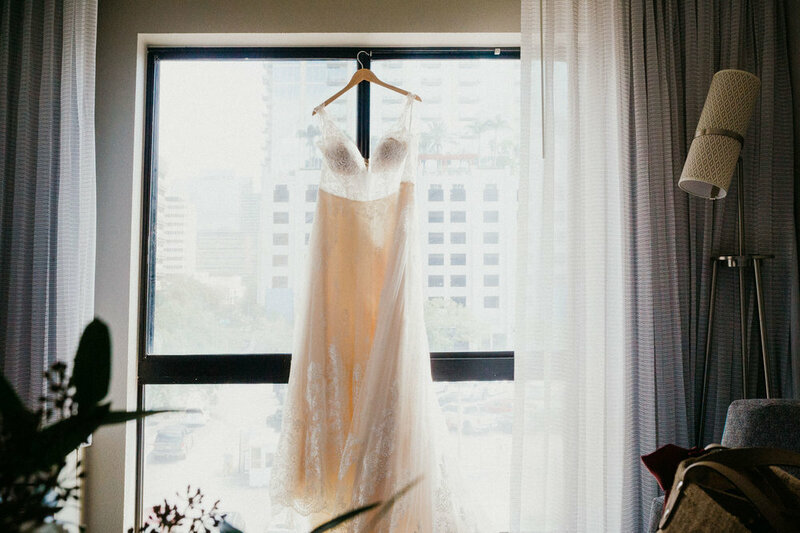 As any of our couples know, natural light is our absolute favorite guest in attendance during any wedding day! When the bridesmaids and the mother of the bride had completed their duties, our stunning bride was beautifully dressed and ready to share not just one but THREE First Looks with the most important men in her life. 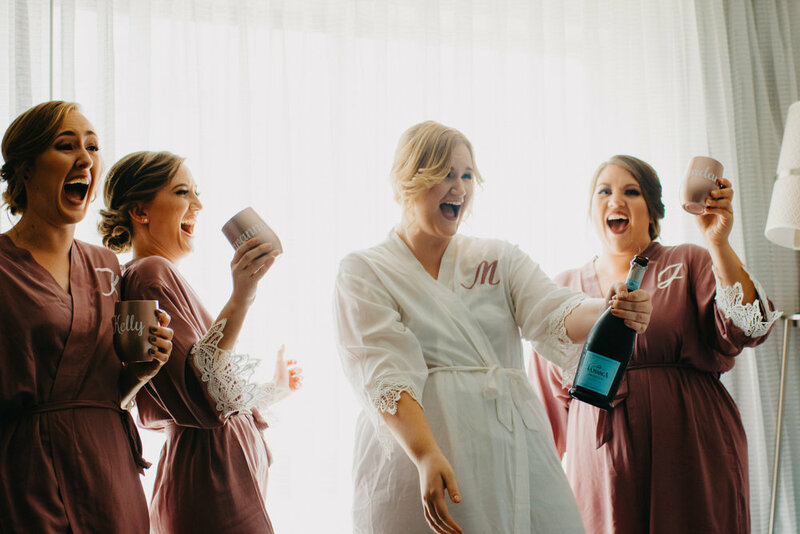 Beginning with her father, followed by her brother, Maryann shared a precious reveal and gift exchange while her bridal party happily looked on. From the Marriot we traveled to the Davis Island Garden Club to prepare our bride and groom for their First Look. 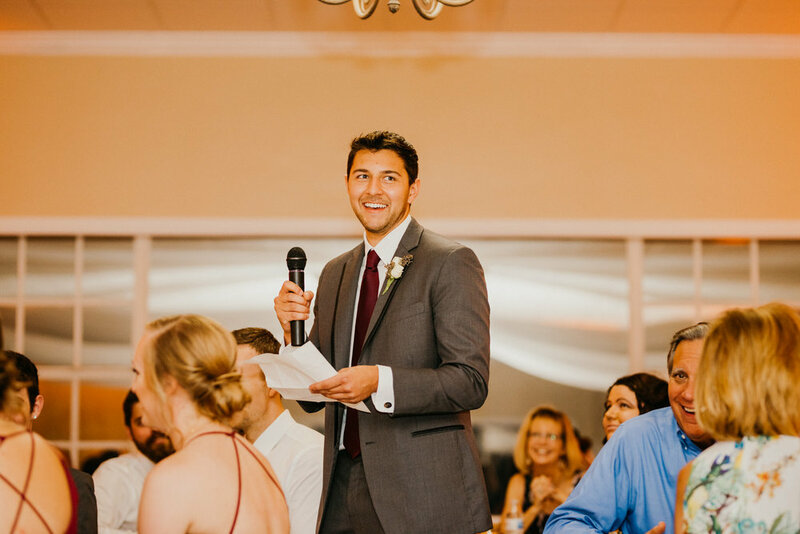 Usually soft-spoken and reserved at first sight, Clayton was overcome with emotion at just the announcement that his bride was ready for him. 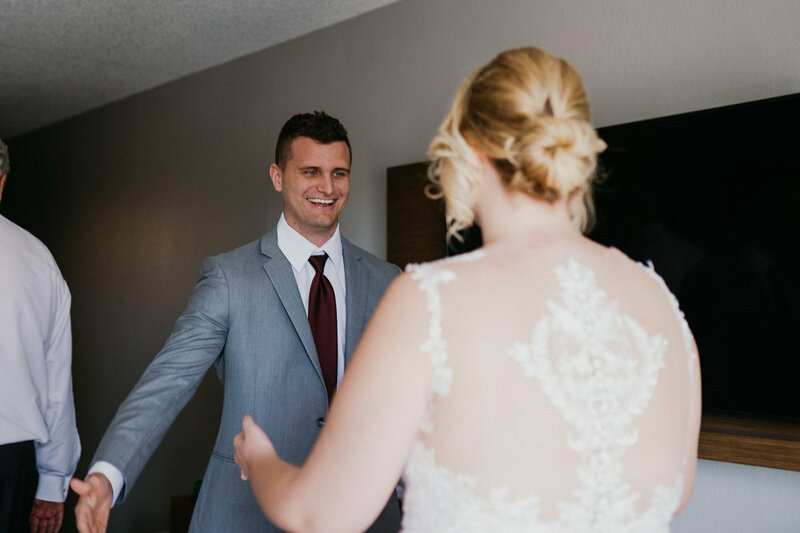 Maryann and Clayton’s first look was pure magic and joy, and after they enjoyed their private moment we used the remaining hour before their ceremony to capture some couple’s and wedding party portraits. We even threw in an extra element of cheesy fun by recreating some of their engagement poses in their wedding day attire! 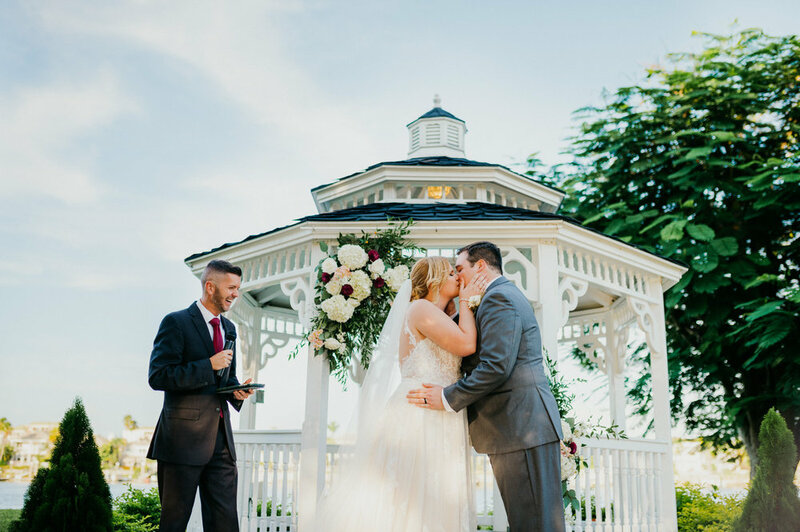 Their ceremony was short and sweet nestled between the gazebo and ground’s trees, followed by more couple’s and family portraits. 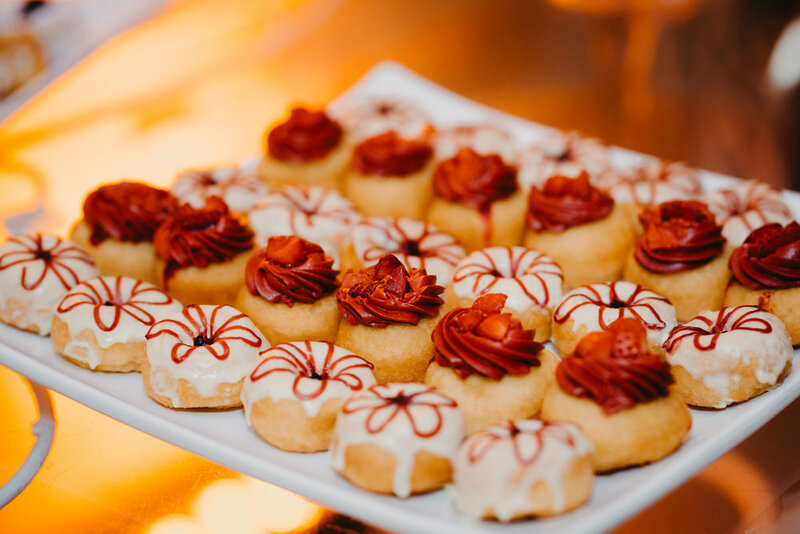 Last but certainly not least, the newly wed’s reception was full of mini donuts, barbeque, and deeply heart-felt toasts. 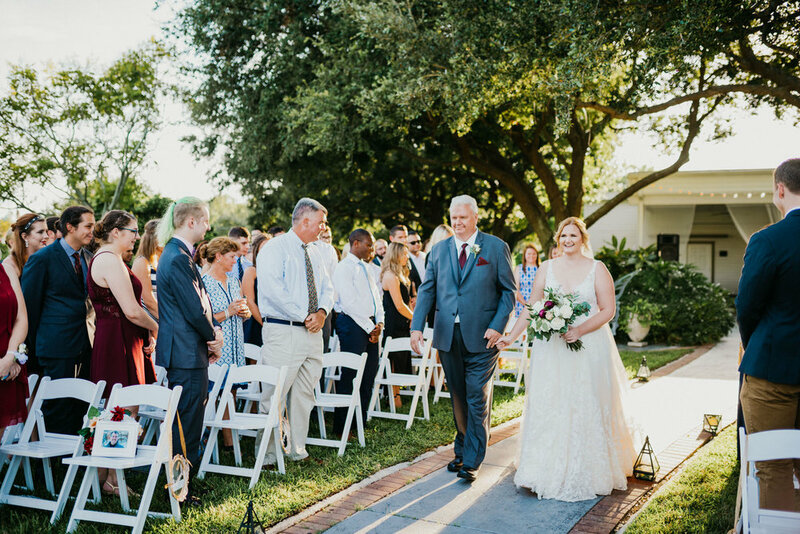 Thanks to the amazingly seamless team of Taylor Falcon Events and all the other small yet significant factors that fell into place, Maryann and Clayton had one of the most picturesque and stress-free wedding days any bride and groom could hope for. It was a pure pleasure to be a part of their day, and we wish them a lifetime of continued happiness and “cheesy” love!